Ethon Technology is a Digital Marketing Company in Pune, blending a passion for marketing with the love of online promotion. 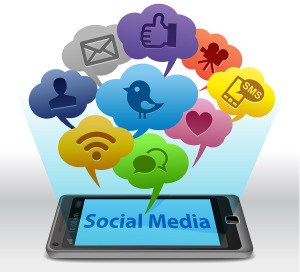 Our goal is to help people increase their business through online visibility. We work closely with our clients to understand their business, respective goals & expectations which helps us to strategize digital marketing actions and take the right web business decisions.